We want to shout out a big congratulations to Jennifer and Eric. 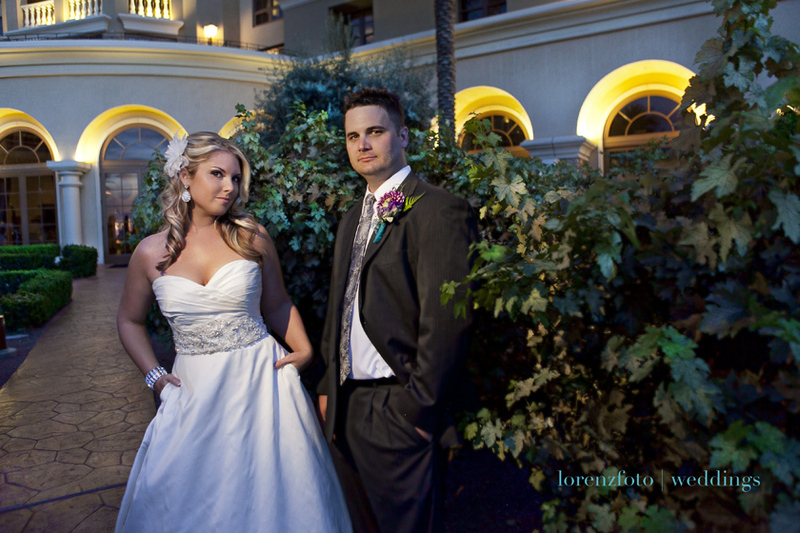 We photographed their recent wedding at the beautiful Green Valley Ranch Resort. They had a spectacular day with about 50 of their family and closest friends coming in from all over the country to participate in their destination wedding. 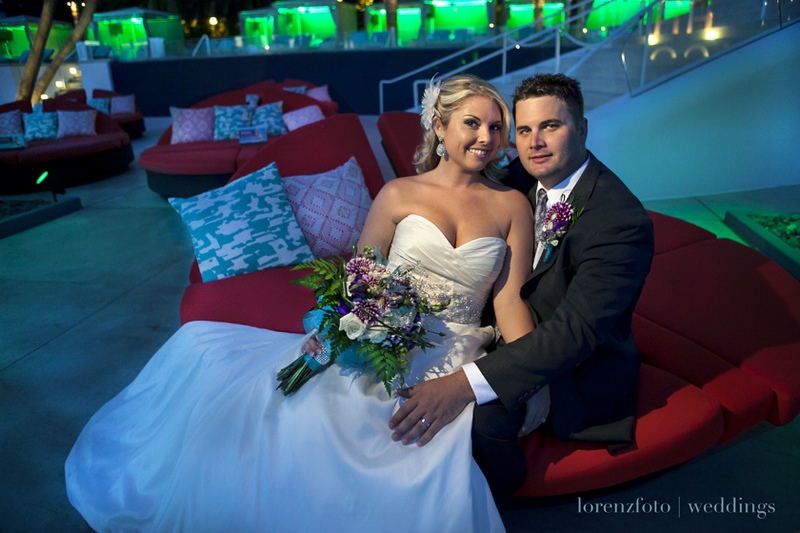 We want to thank you both for selecting us document your special day. We wish you the best and continued happiness!